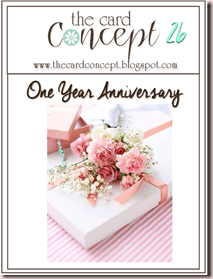 This tag was inspired by the TH tag for September I believe. It used several fun techniques and I had a blast making it. I traded it away as I made this for a swap on Swap-Bot.com. If you like snail mail, I highly recommend you check it out. The background was made with a mix of various colours of distress stain and a few inks brayered on. 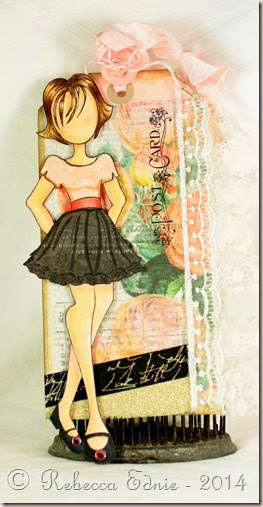 Then I added some die cut grunge paper coloured with metallic Distress stain. 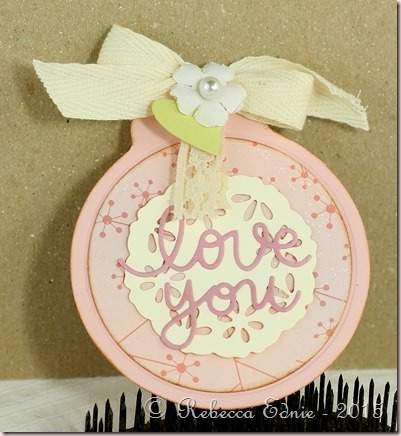 The dies for the branches are by CAS-ual Fridays, flower by Prima and the rub ons by Tim Holtz. I am a huge fan of trinket pins. I love the way Melissa uses them so I was excited for this challenge. I tucked this one into my bow then bent the rest of the pin with jewelry pliers so it was flush with the back of the tag. I am going to add a backing to the tag later so it is covered up. The green paper is a little heart tag but it’s hard to see with the flower on there. I thought this month’s tag was quite doable. And quite pretty even though I decided to use lighter background colours. 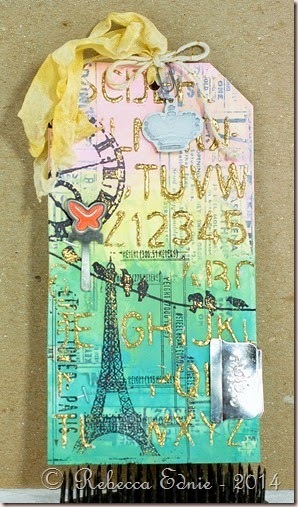 There are quite a few different techniques involved in making this tag; an acrylic paint background, masking, adding texture paste and embossing that texture paste. 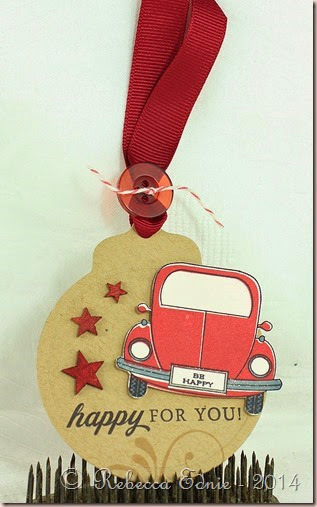 Be sure to visit Tim’s Blog to see the whole tutorial. I made mine pretty much the same except I chose not to mask my images. I just worked around the images mostly. I actually liked them overlapping some. A matching tag and packaging was another PTI challenge. 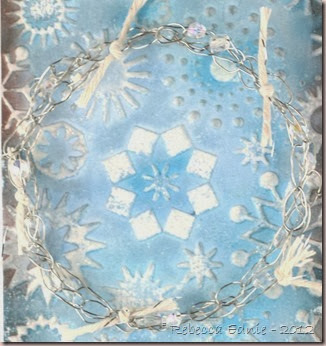 I had just made the tag in the post previous to this one with a set I neglect and thought about stamp sets I don’t use often enough for this tag. I bought Everyday Button Bits a while ago second-hand and I’ve only used it once. So I decided to use it and use up some of those enormous buttons I don’t use much. I don’t use Vintage Labels a lot either so it made for a good match. I think this would make a good baby gift package. The next challenge I worked on was to use a stamp set that hasn’t seen ink or hasn’t been used often. I looked through my stamps and immediately decided on this one. I’ve rarely used this stamp set. When it first came out, there were so many awesome ideas shown by the team but once I got it, I just haven’t thought to use it much. That ever happen to you? That’s why I don’t buy stamps right after releases any more. If I still remember how I wanted to use it and love it after a few months, I’m more likely to use it. But I still do really like this set. It’s so cute and fun! I didn’t get it lined up perfectly; maybe I should have stamped the outline first, not second. But I didn’t mind how it looked with the slight edge showing. I paired it with one of my favourite sets, Fancy Flourishes. This tag was for a Swap-bot swap with one of my favourite partners. She came up with the theme of Love Story. I took that quite literally! Since I took this photo, I added some glue to restrain that bow and keep the little lady at the top from being swallowed up by it! 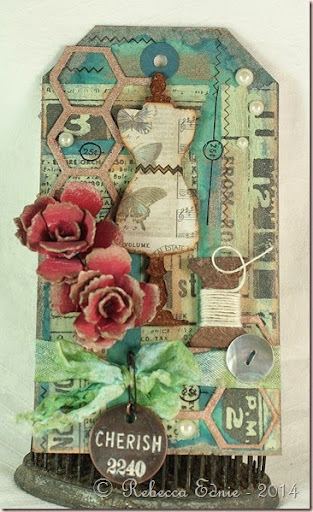 🙂 The papers, tag and leaves are by Maggie Holmes for her new Open Book collection. I just ADORE it. I added the strip of glitter to the bottom of the tag, coated the people and heart in gold paint/Copic ink and added glitter to the little bird too. I love altering embellies to make them more my own. The ribbon was hand-dyed (by me!) and when I first made it, it looked almost fluorescent! 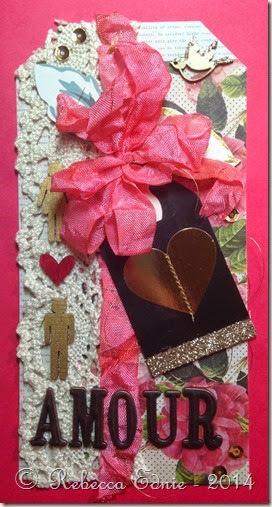 But it seemed to go well with this bright rose paper. I used some vintage lace to go with it. 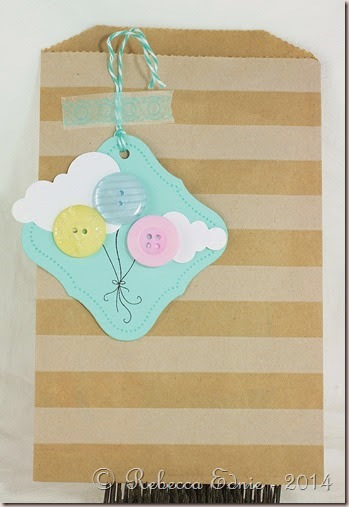 Paper: Open Book-America Crafts, ivory cs (to make tag)-SU!